Everyone has their preferences when it comes to perfumes and fragrances. That's why free perfume samples are so great. We can try the newest or latest perfume samples from brands such as Gucci, Victoria's Secret, Hugo Boss, and Lacoste before you buy them. 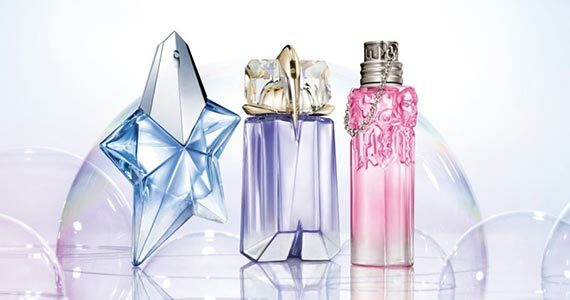 We can also try perfumes from our favorite celebrities like Taylor Swift, Kim Kardashian, Lady Gaga, and Britney Spears. Enjoy! Sign up for a free sample of the brand new L’Artisan Bana Banana fragrance today! Looking for a new fragrance? 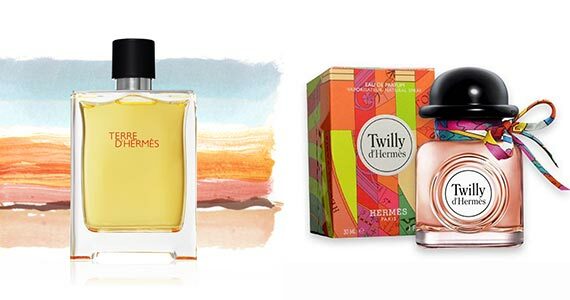 Right now you can sign up with Hermès Paris for a free sample of their luxury perfumes. 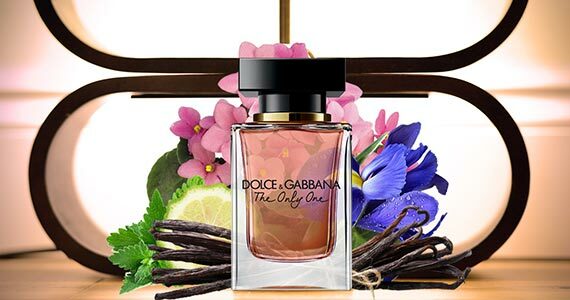 Sign up for a free sample of Dolce & Gabbana The Only One fragrance for a limited time only! 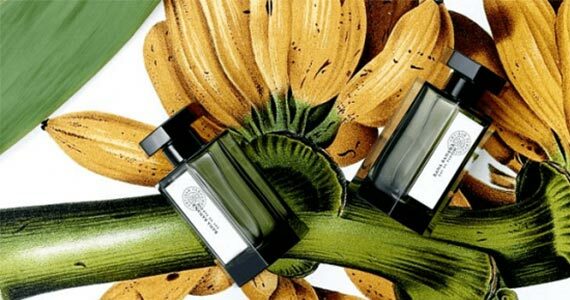 Sign up for a free sample of the NEW Alien Flora Futura Eau de Toilette and Alien Eau de Parfum from Thierry Mugler. 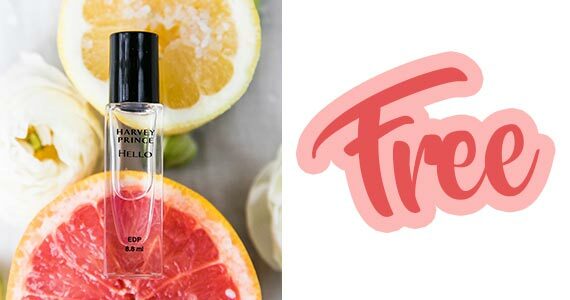 Here’s your chance to try out Harvey Prince Organics #1 selling fragrance for absolutely free. Sign up for your sample today!